By buying this product you can collect up to 549 loyalty points. Your cart will total 549 points that can be converted into a voucher of R82. 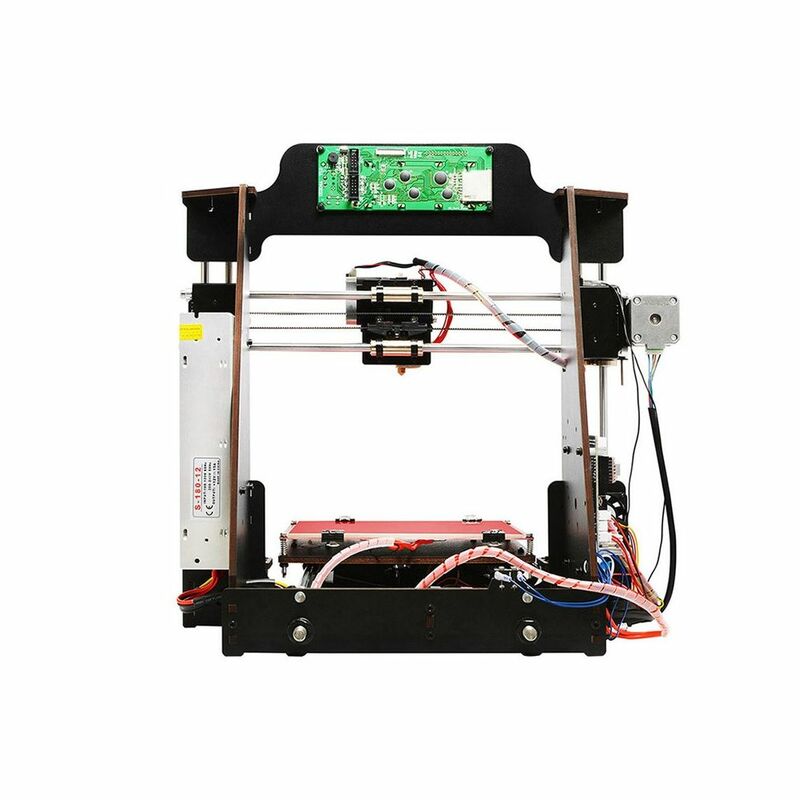 The I3 Pro 3D printer kit from Geeetech is a great gizmo for hobbyists, artists, and professionals alike. 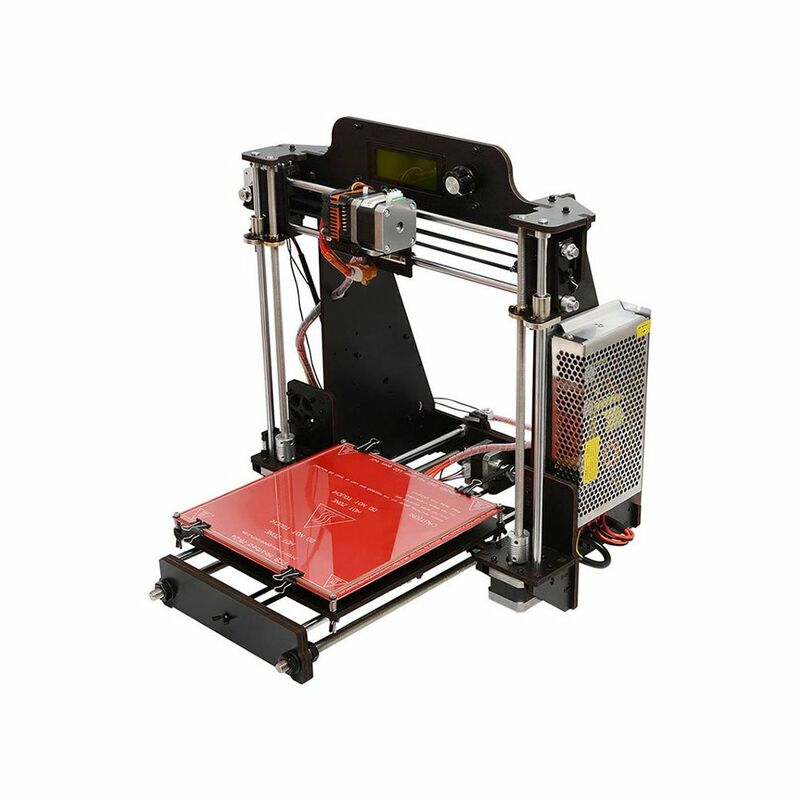 Unlike most 3D printers available on the market, this little beauty has been crafted with high-quality wood materials. This gives it a unique look while at the same time making it stable and durable. 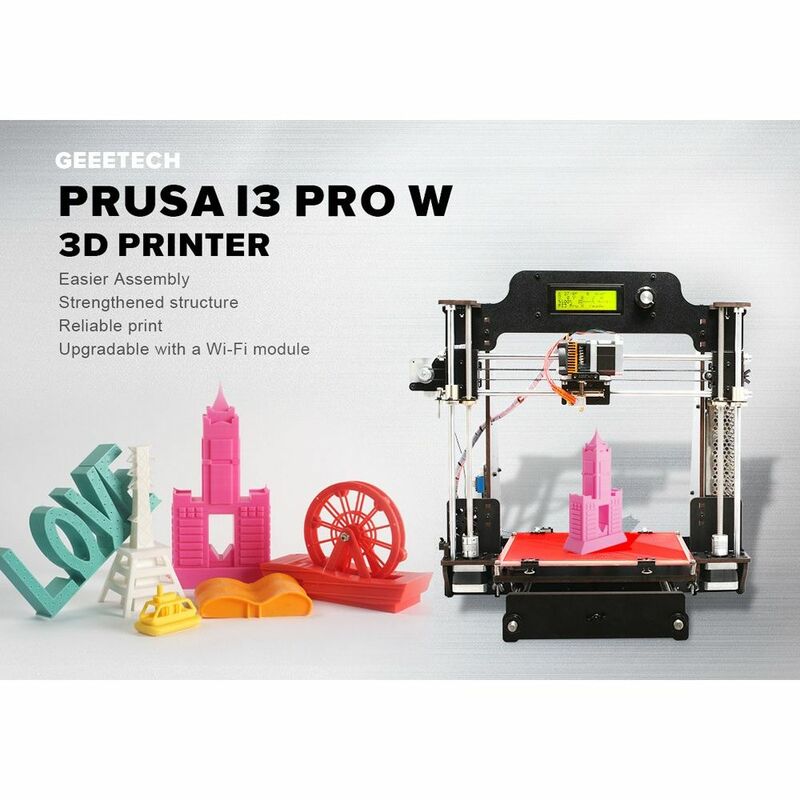 As a DIY kit, this cool electronic gadget treats you to the pleasure of building your own 3D printer. 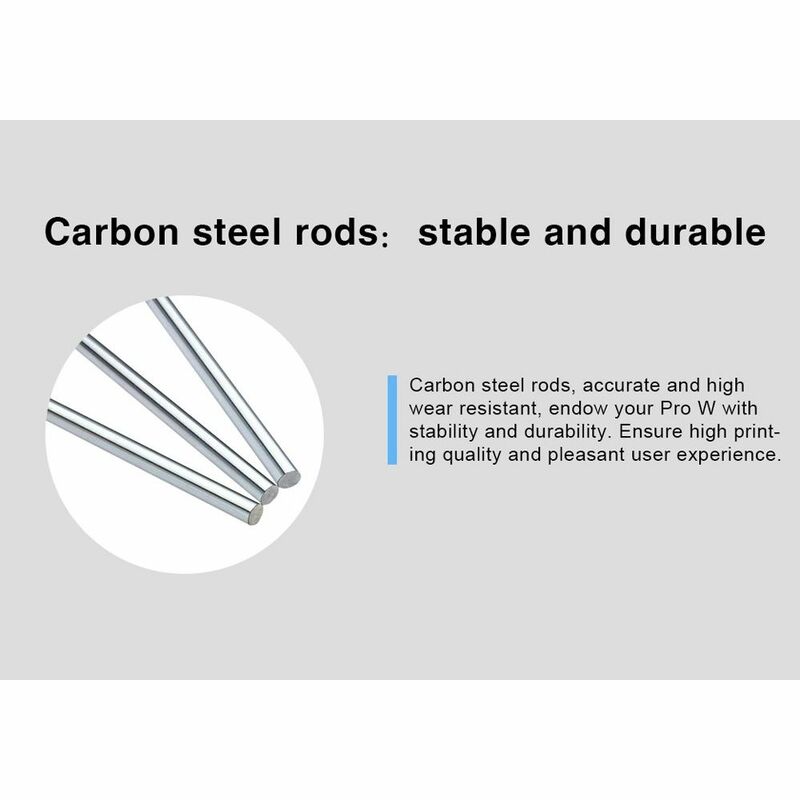 With its detailed user manual and component list, it is easy to put together even for people without a technological background. 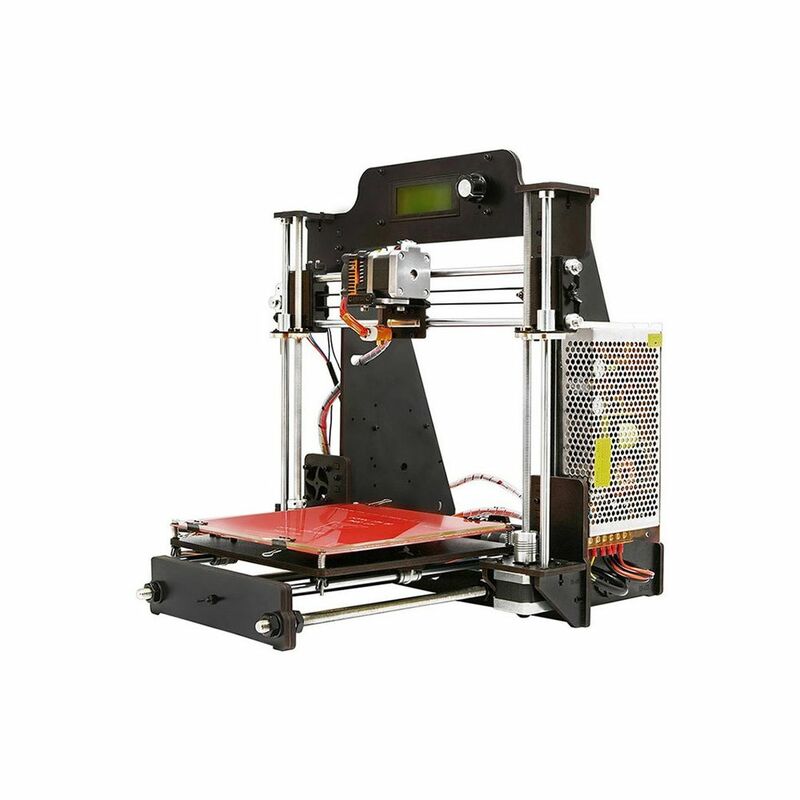 With its compact and easy to carry design, this 3D printer is great for small office spaces and art galleries. By supporting a high range of filaments, this gizmo truly supports all types of artwork out there. 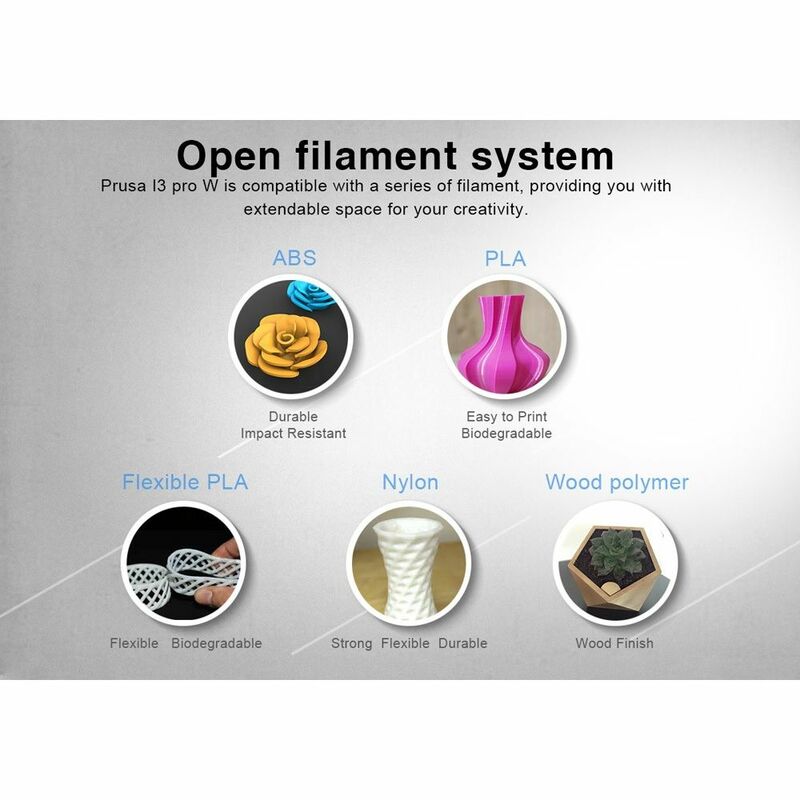 You'll be able to use ABS, PLA, Plexible PLA, Nylon, and Wood-Polymer. 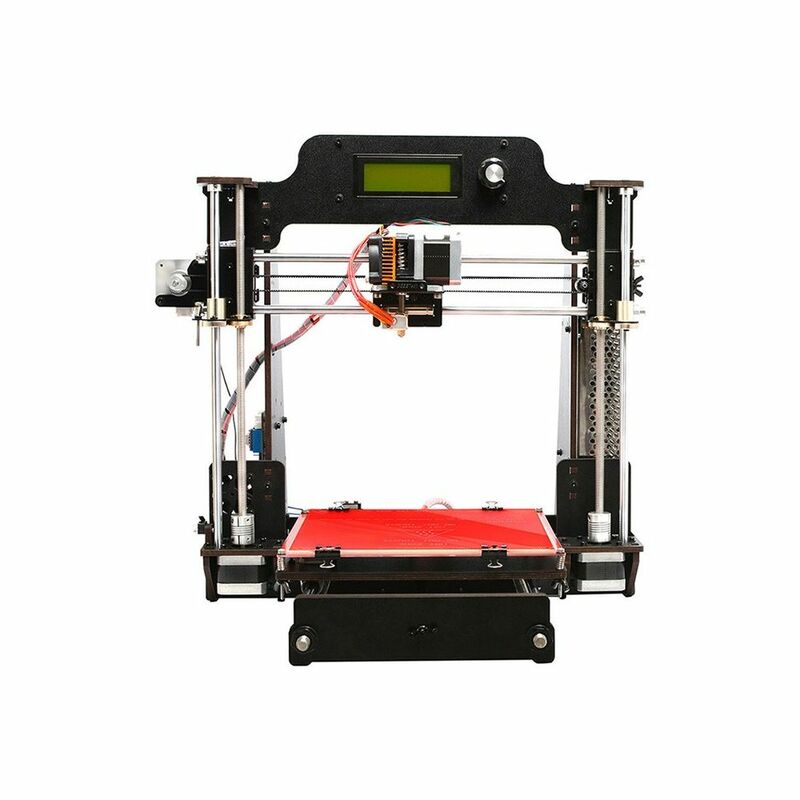 No matter what your upcoming project looks like, this 3D printer is sure to deliver an outstanding end-result. With its dedicated Geetech software, your machine is capable of creating smooth and detailed objects. 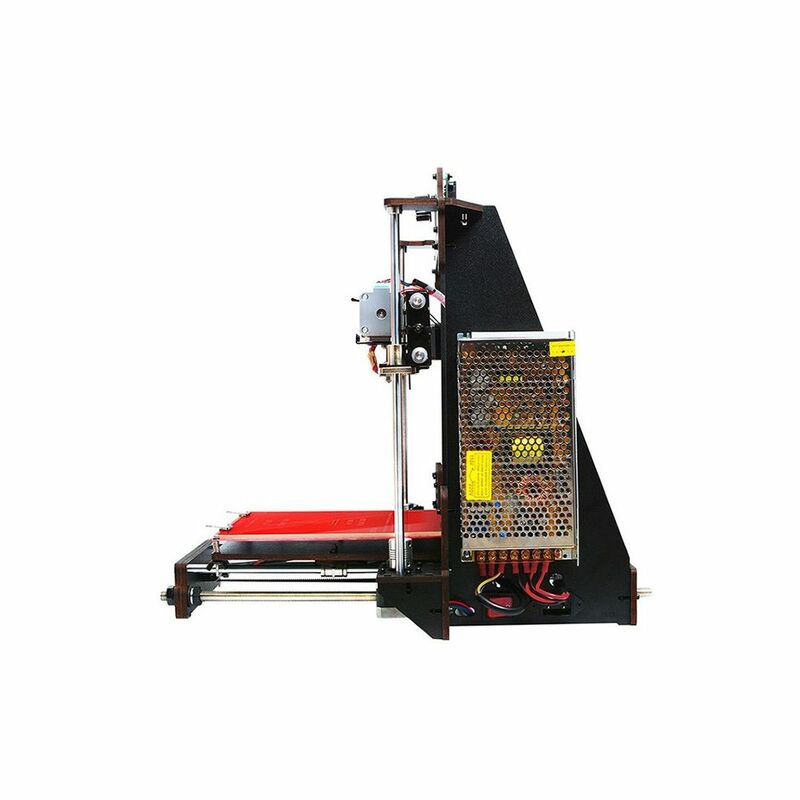 It has a 0.1mm printing precision to further increase its usability. 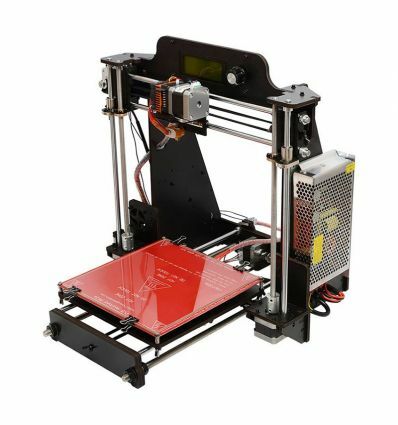 With a printing volume of 200x200x180, this 3D printer lets you create reasonably sized objects. It comes with an LCD display on which you can easily adjust its settings and select the designs of your liking. All your art works can be inserted via an SD card or USB stick. The printer supports an abundance of file types including g-code. 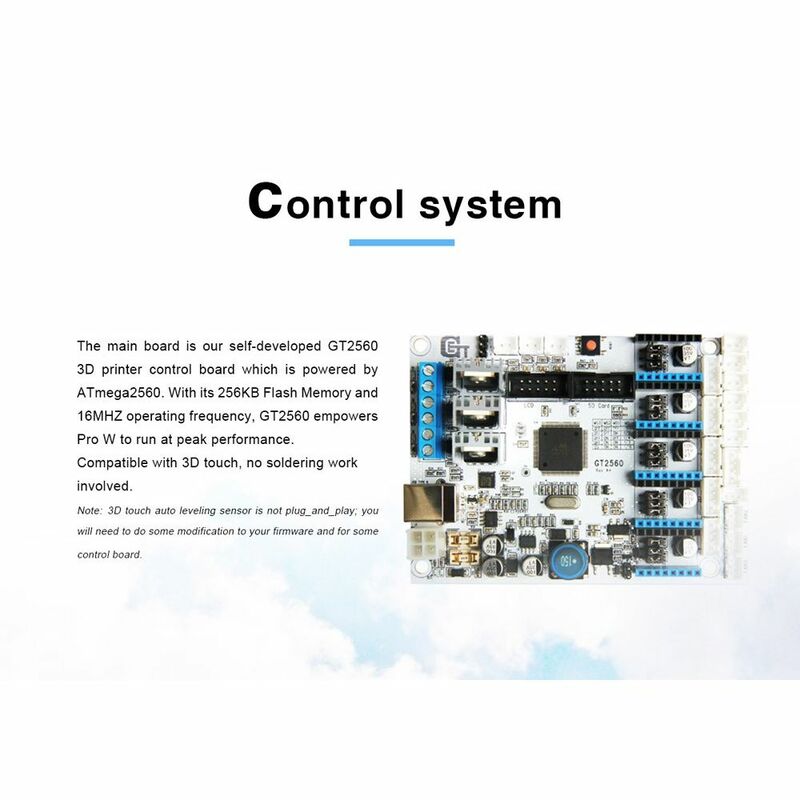 Additionally, it provides you with free access to the dedicated 3D printing application on which you can find thousands of free to use 3D models. 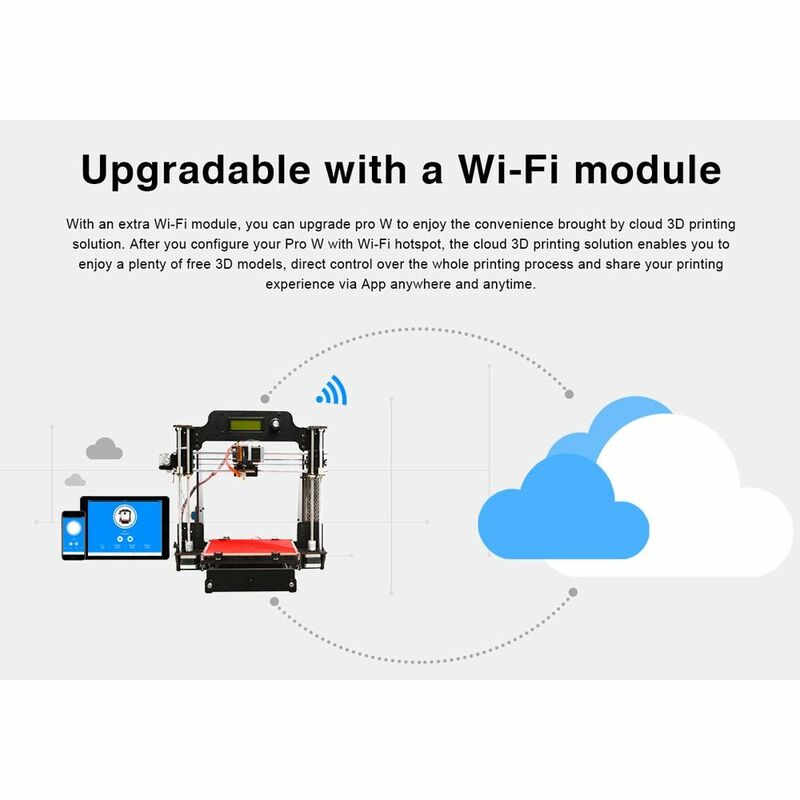 This allows you to start printing right out of the box and explore all the possibilities that the world of 3D printing has to offer. 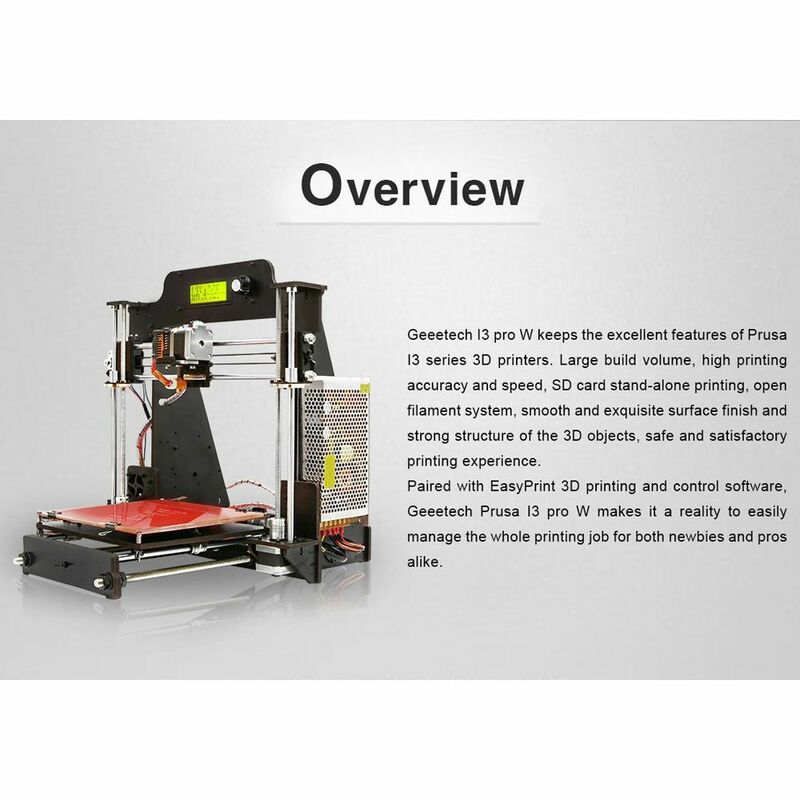 The Geeetech I3 Pro 3D Printer comes with a 12 months warranty, brought to you by the leader in electronic devices as well as wholesale 3D Printers. Wi-Fi module is not included in this kit; you need to buy it separately.